Overview: The Bushranger® series of pressure washers are built to be robust, sturdy and reliable. 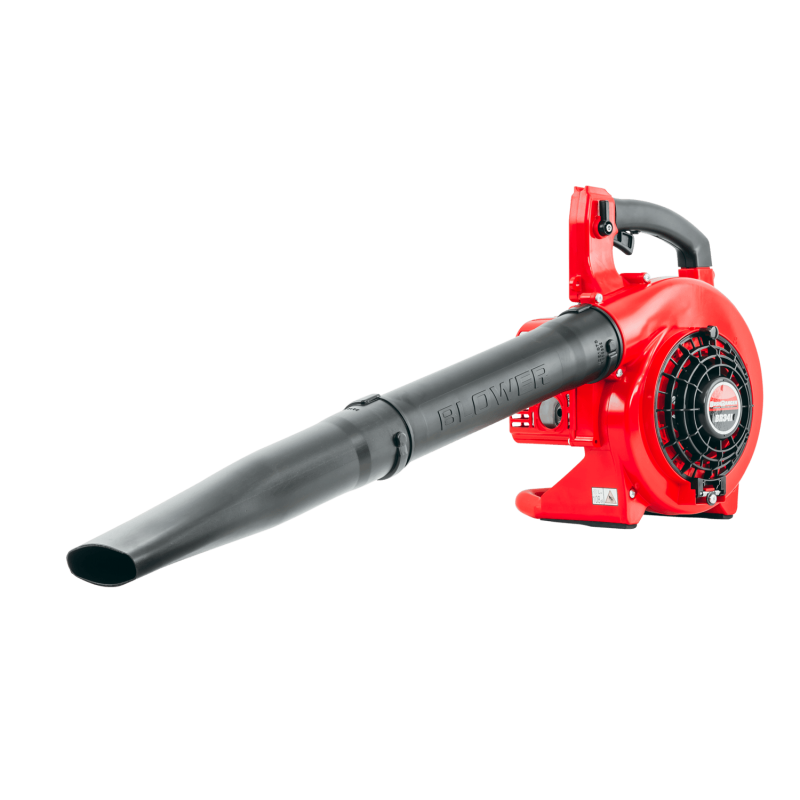 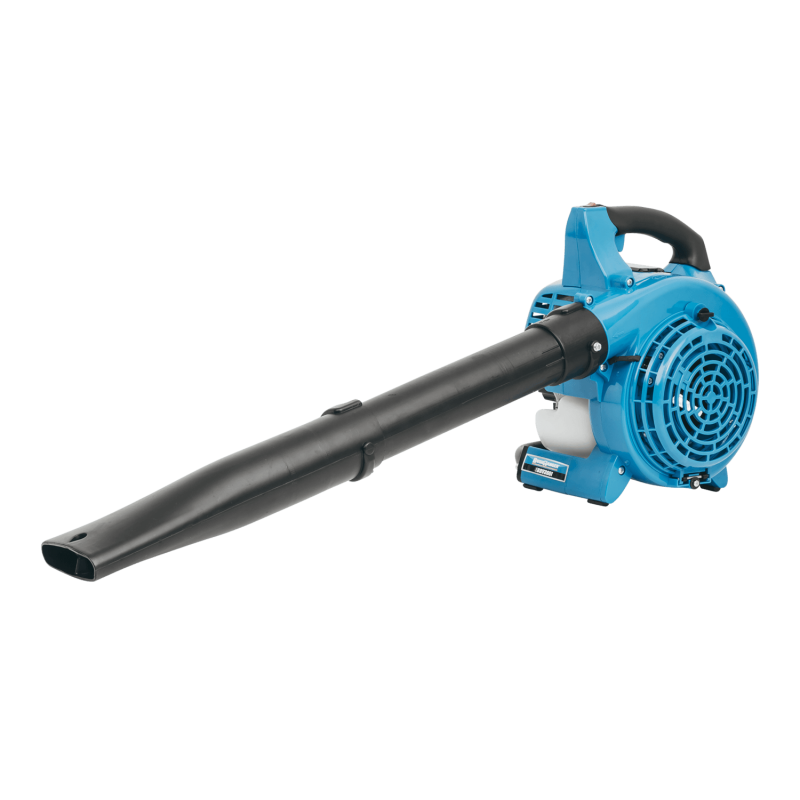 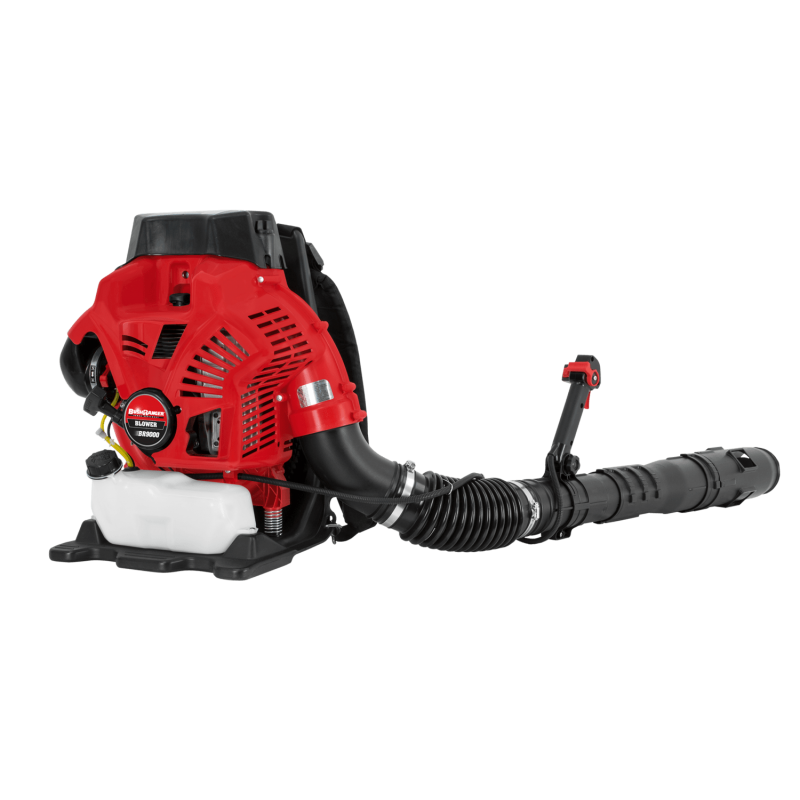 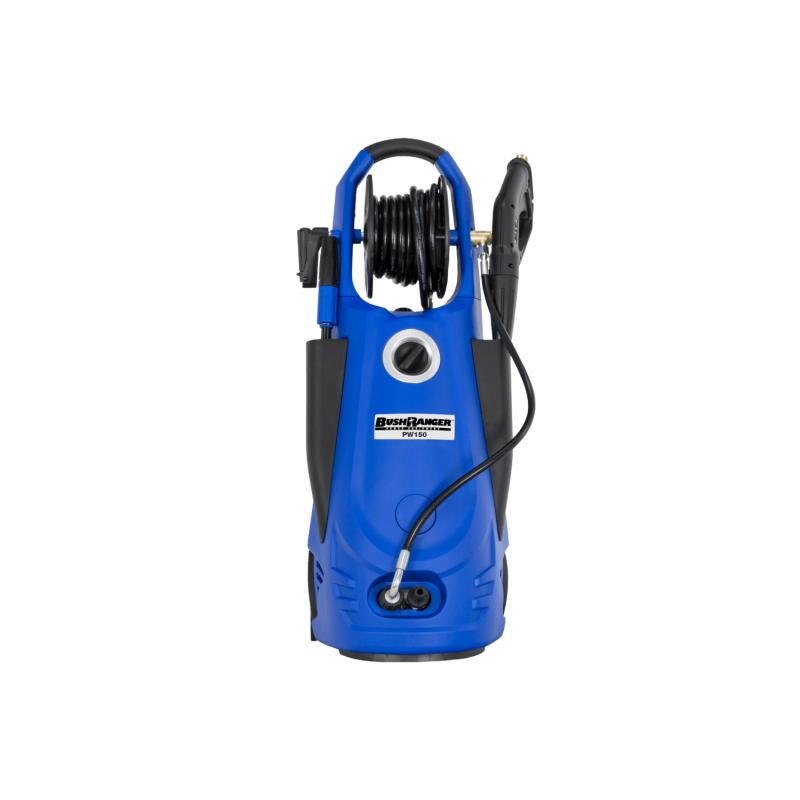 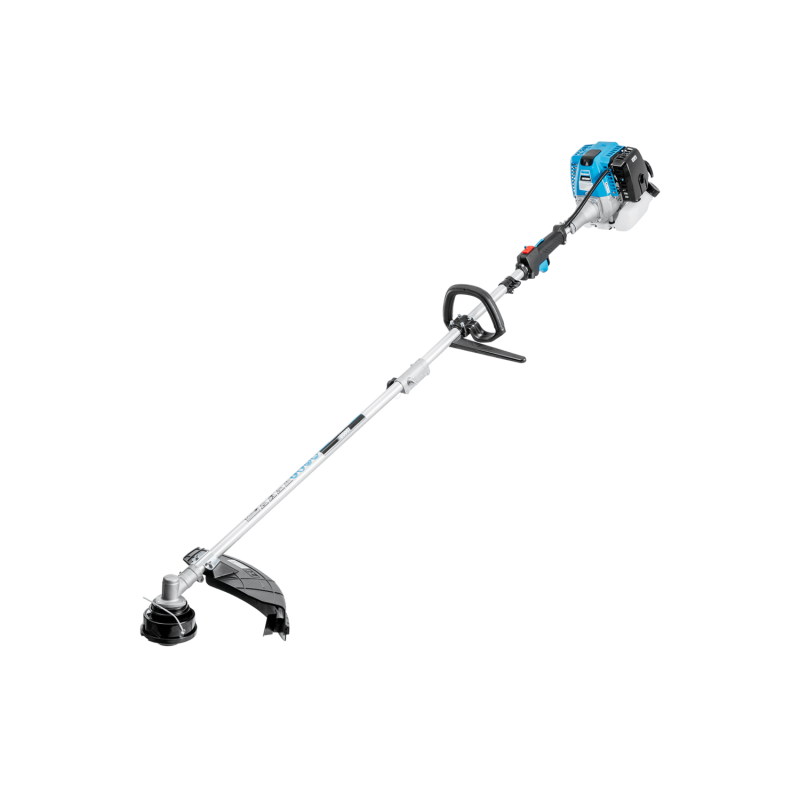 They feature an induction moto..
Overview: The Bushranger® PW150 represents the most powerful of the pressure washer line-up. 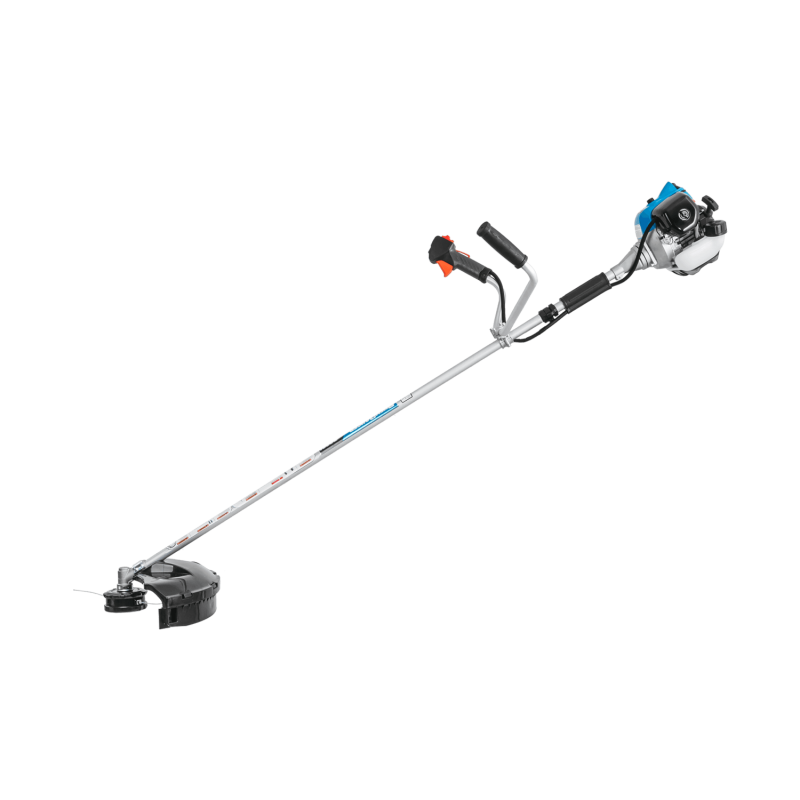 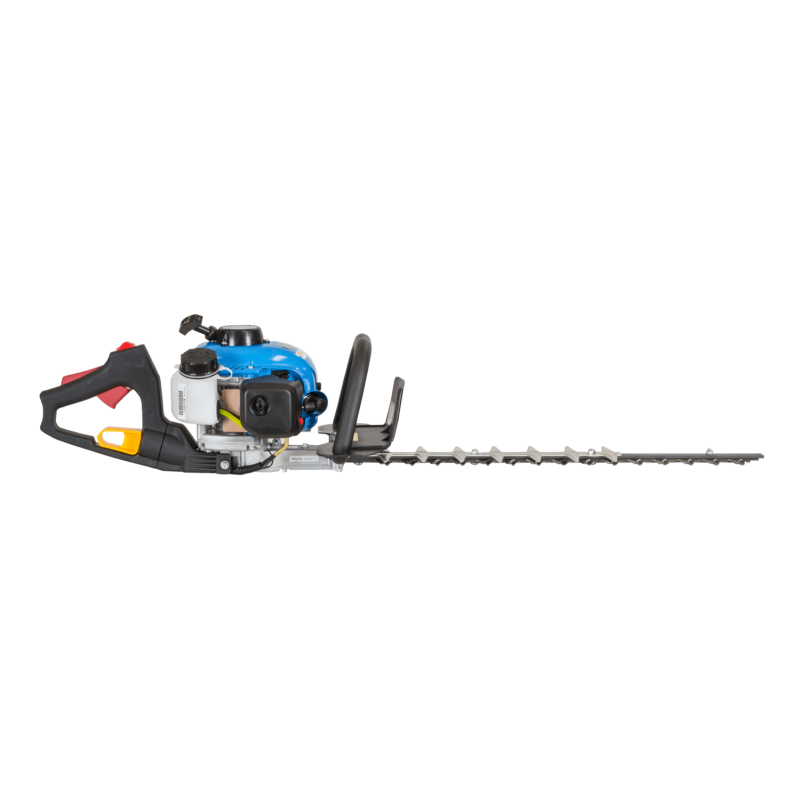 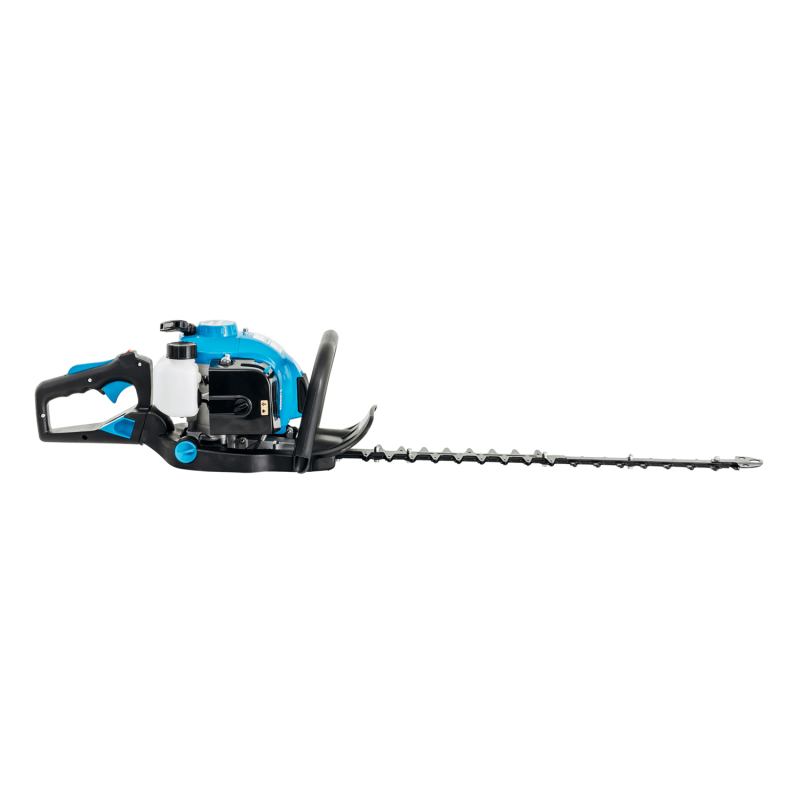 With 2175psi (150 bar) of pure clean..
Overview: The Bushranger® BC261 Brushcutter is ideal for keeping more remote areas of the garden or land clear of unwanted growth.&nbs..
Overview: The Bushranger BC301 Brushcutter has the same great features of the BC261 but with added power and a larger fuel capacity so that..
Overview: The Bushranger BC451 Brushcutter is a powerhouse tool that will clear a pathway through the toughest landscape with ease. 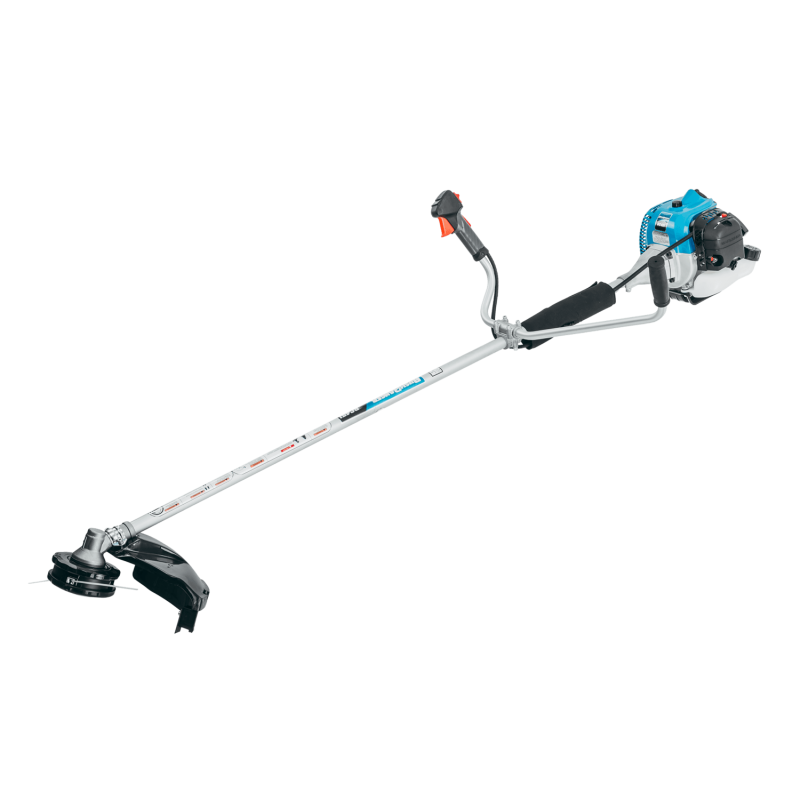 Effortl..
Overview: The extraordinary Bushranger MT26 Multi-Tool is the finest professional grounds maintenance tool you can find. 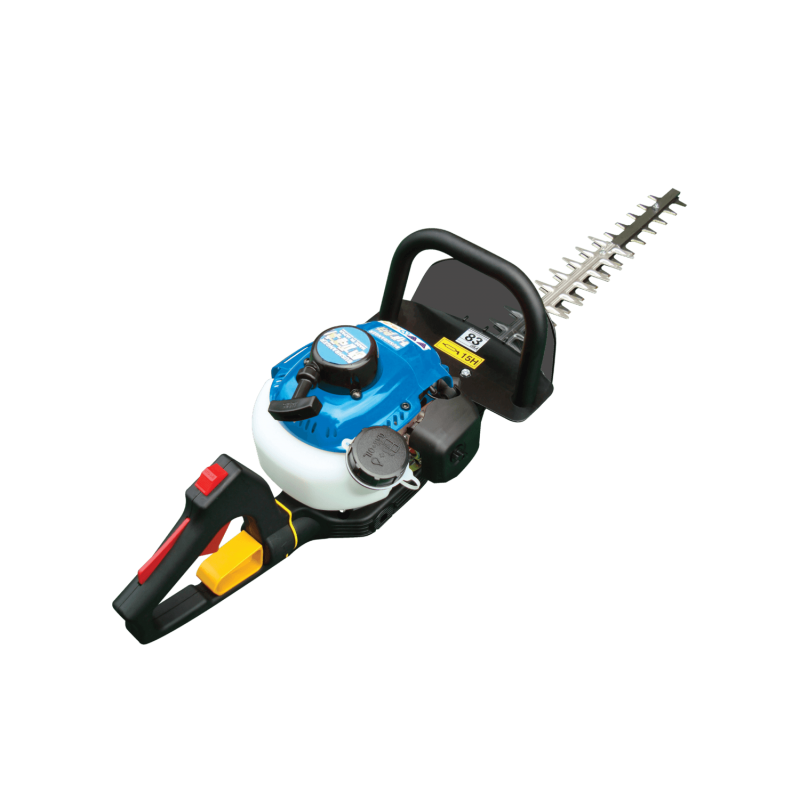 The all-in-on..